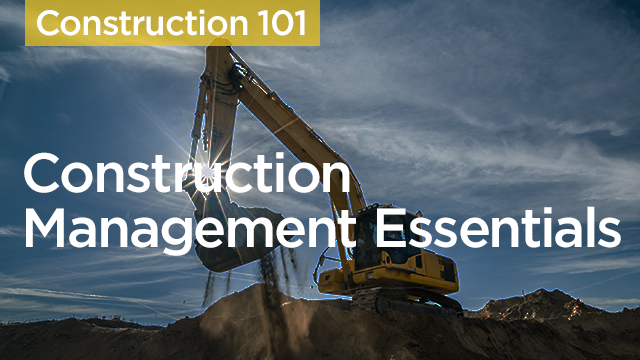 Construction Management Essentials is a 5 part series that offers deep dives into Daily Logs, RFIs, Commitments, Budget, and Submittals. Define a daily log in the context of construction and identify the purposes and components of a daily log. Define the term RFI and identify the purpose, components, and parties involved in an RFI. Distinguish a commitment from a subcontract. Identify the types of costs and budget components. Define the term submittal in the context of construction and identify the steps in the submittal process.